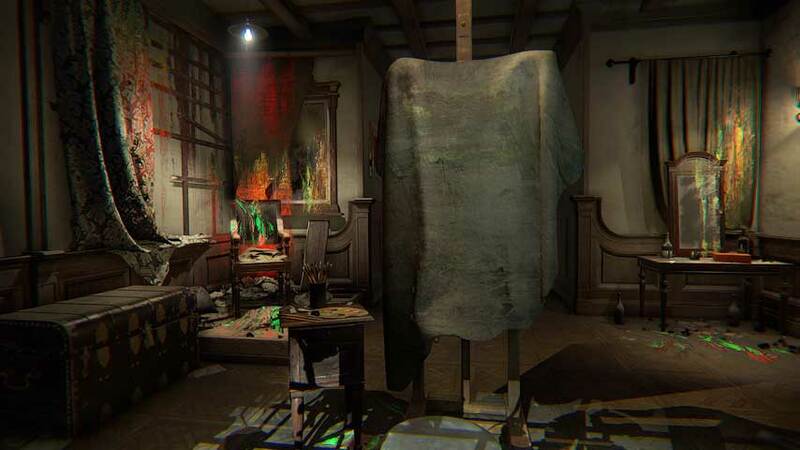 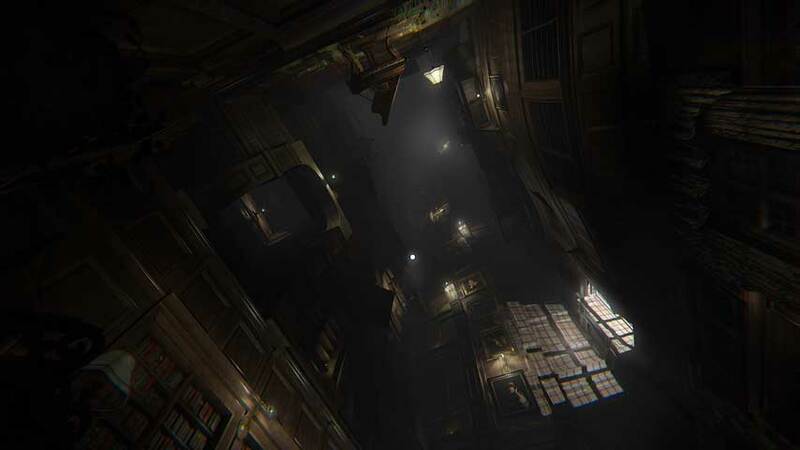 Layers of Fear is a new horror game about the darkness at the heart of great artworks. 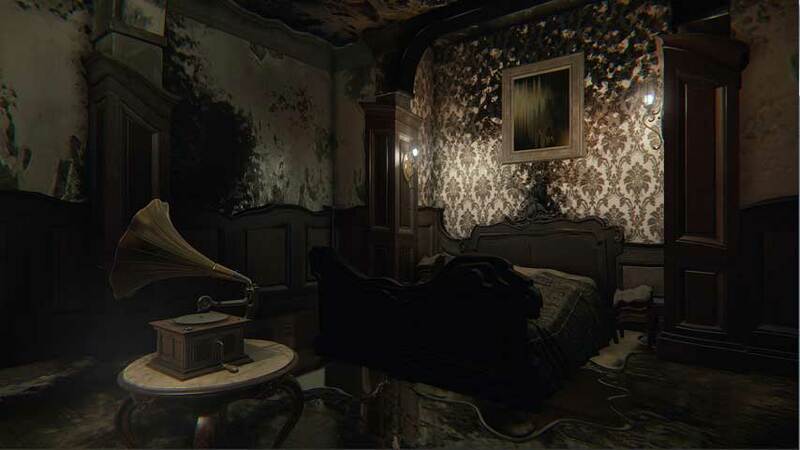 Hailing from Bloober Team, which unfortunately has a rocky record to date, Layers of Fear is headed to PC on August 27. 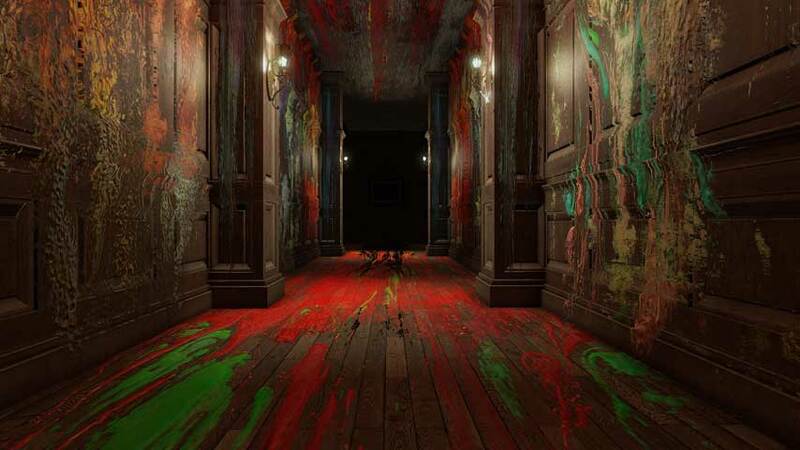 Described as “a psychedelic horror game where each turn of the camera may change the look of your surroundings”, this creepy-seeming affair has players exploring a constantly-shifting house as they “delve deep into the mind of an insane painter”. 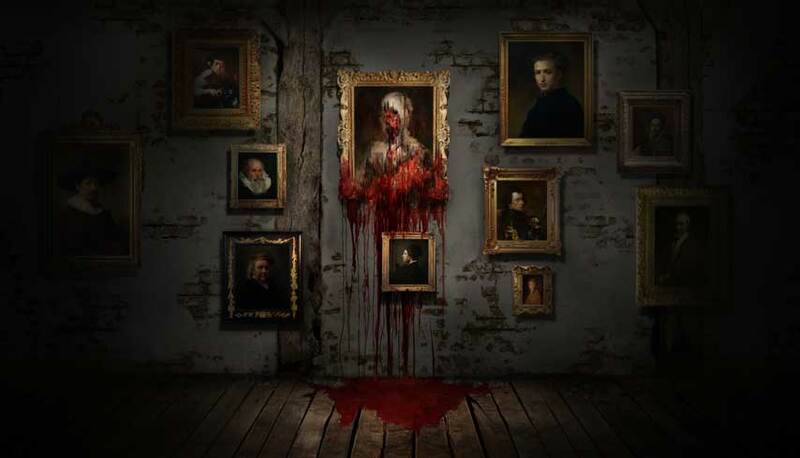 “Layer by layer uncover the visions, fears and horrors that entwine the protagonist and finish the masterpiece he has strived so long to create,” Bloober said. 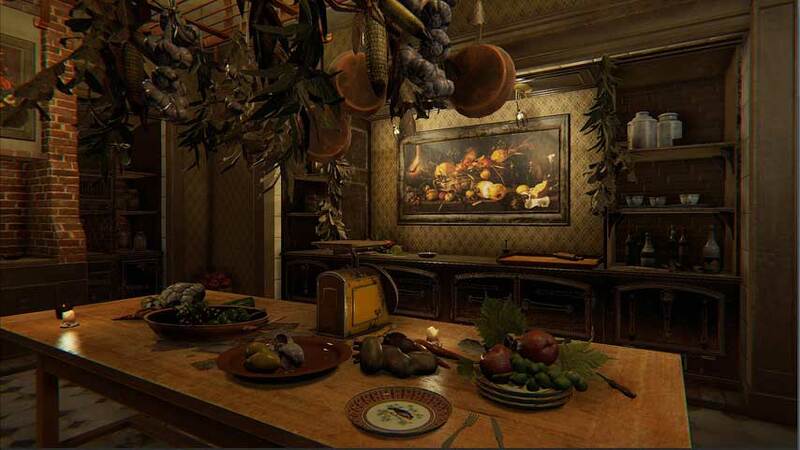 The project was inspired by masterpiece paintings across several centuries, and the setting draws in influences from 19th-century architecture and decor. 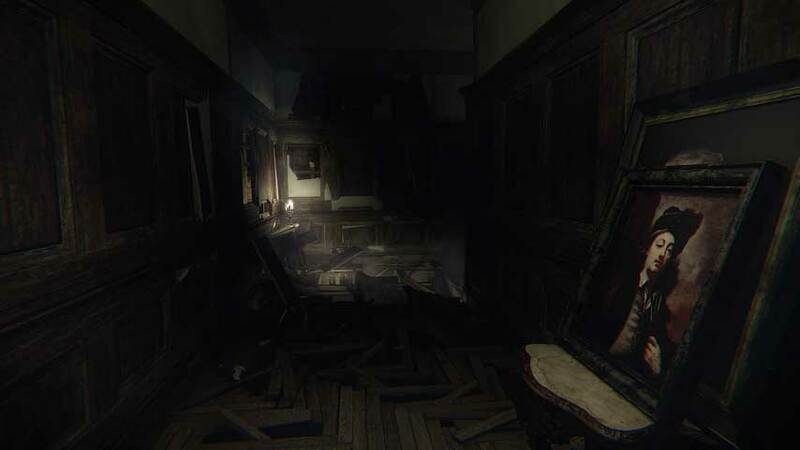 Take a look at the teaser trailer and screenshots below.